Ketana features an energetic dining experience where traditional Thai and Japanese cuisine meet modern interpretation. Our menu has its roots in the philosophy of art and cuisine. At a core of Ketana experience is the merging of Eastern and Western cultures, right here, in the heart of Panama City Beach, Florida. Ketana serves Thai and Japanese cuisine in a modern, stylish venue. The restaurant offers innovative yet classic cuisine of the highest caliber. Using the very finest ingredients sourced from the best suppliers, both locally and abroad, the restaurant serves genuine Thai dishes from each of the four main culinary regions: rich and mild dishes from the North, spicy food from the East, mild food influenced by the Chinese cooking style from the Central region, and hot and spicy food from the South. 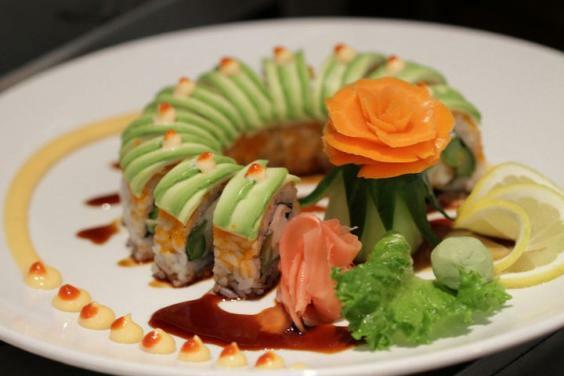 If you're looking for a great sushi place, you’ve found it. 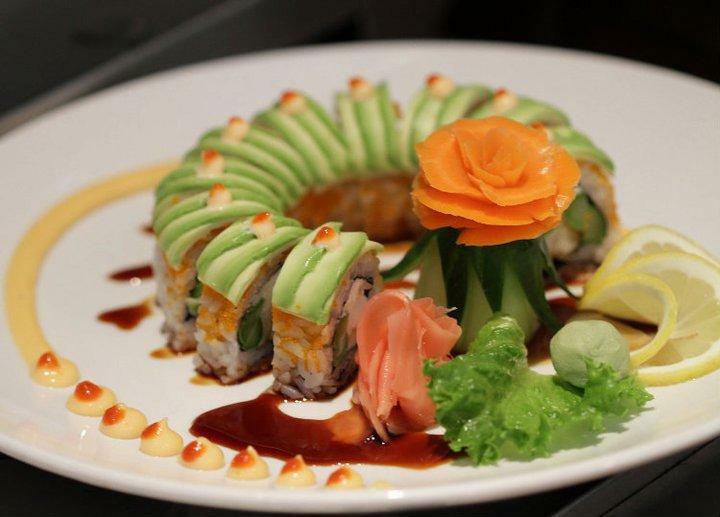 Enjoy the tastes of freshly made-to-order specialty sushi, sashimi, and maki rolls. Our menu includes all your Japanese favorites, plus unique creations in sushi and fresh handmade dishes expertly prepared by our sushi chefs. We serve only the freshest cuts of fish, prepared in our own unique style from simple classics to those with a more creative twist. The team at the Ketana restaurant is committed to offering customers a wonderful dining experience with a taste of warm Thai and Japanese hospitality. See you!